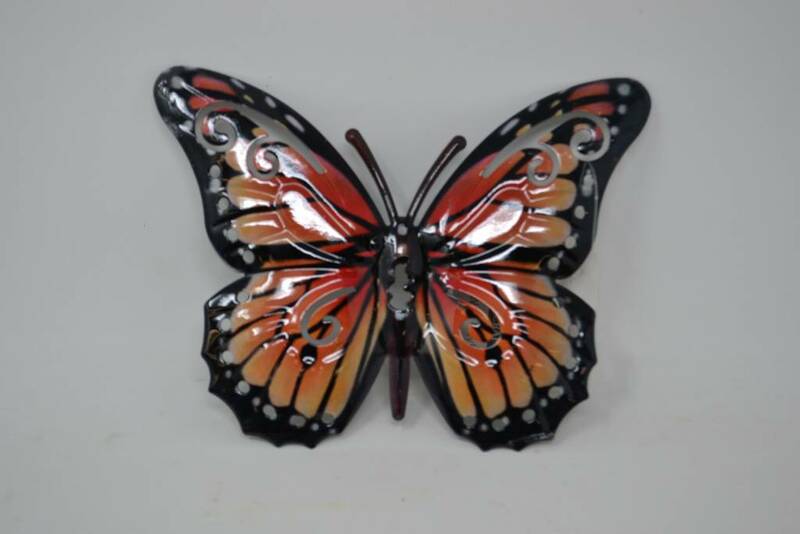 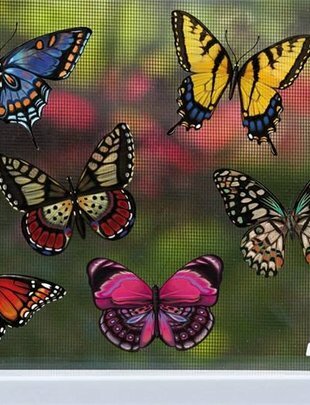 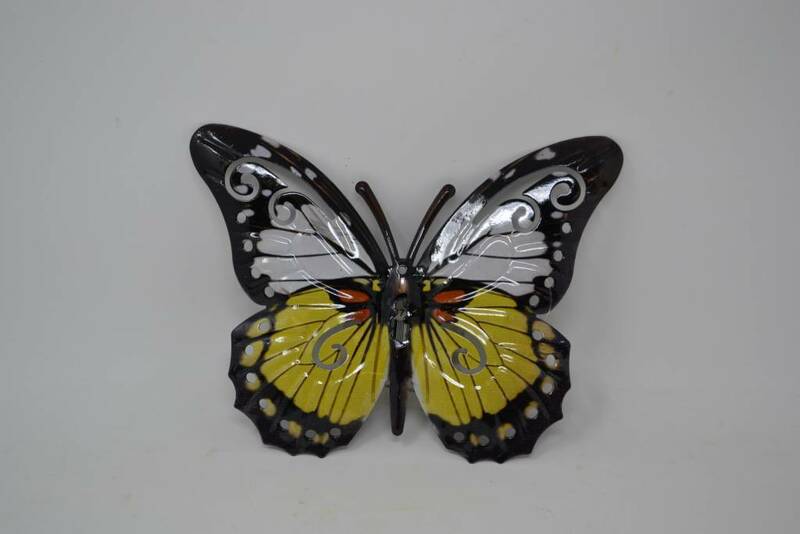 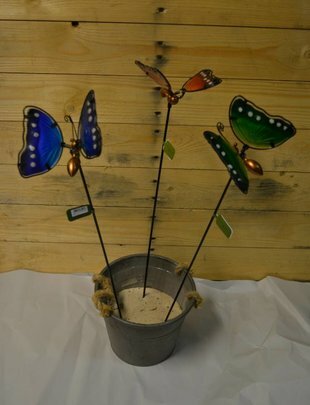 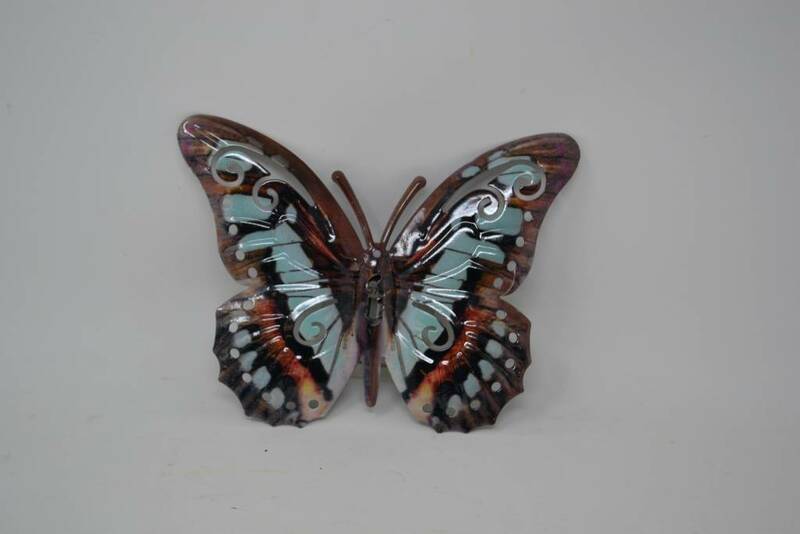 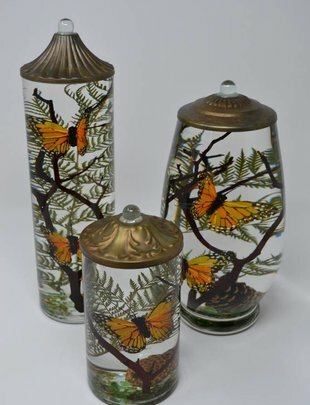 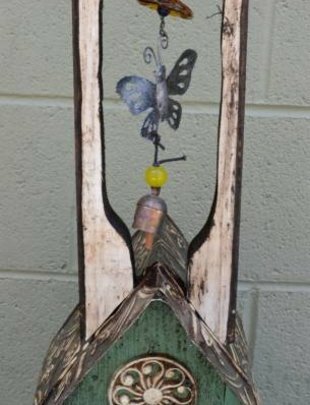 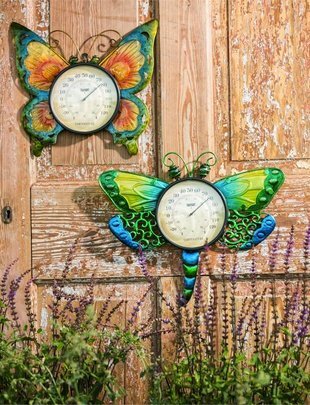 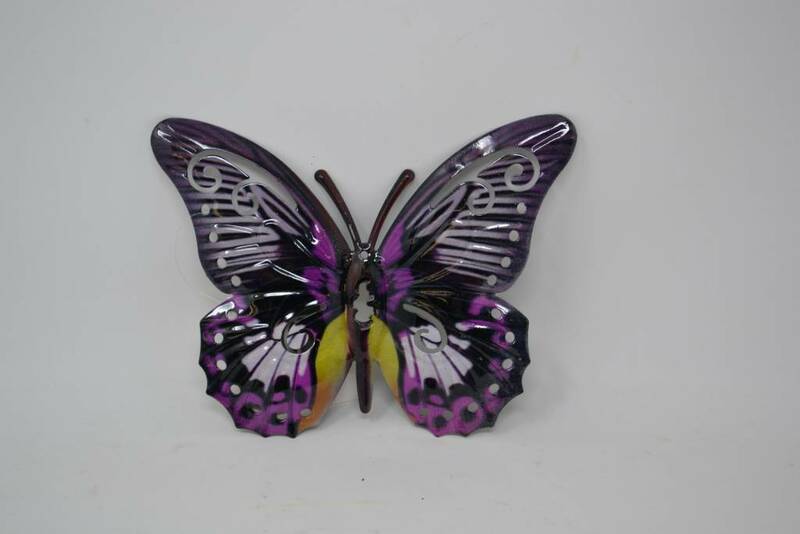 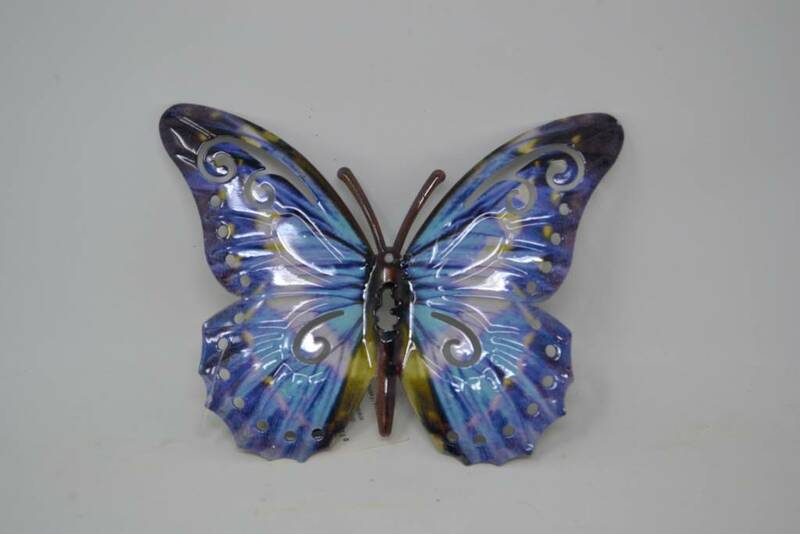 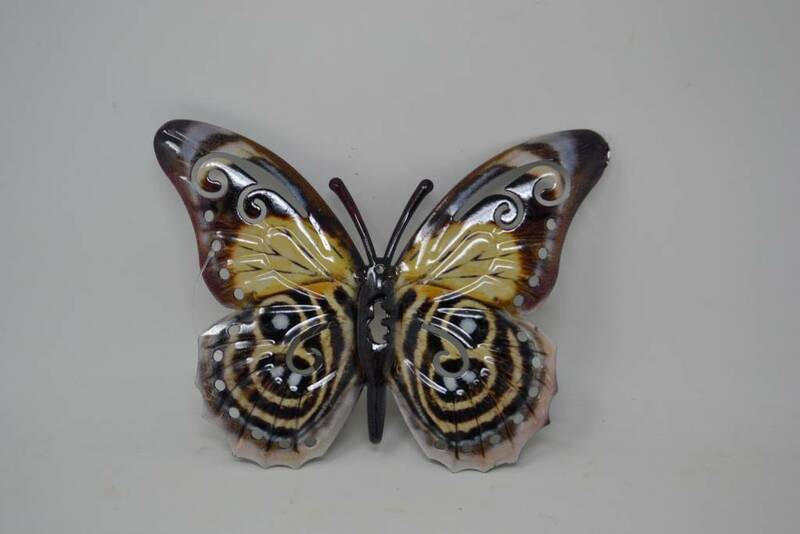 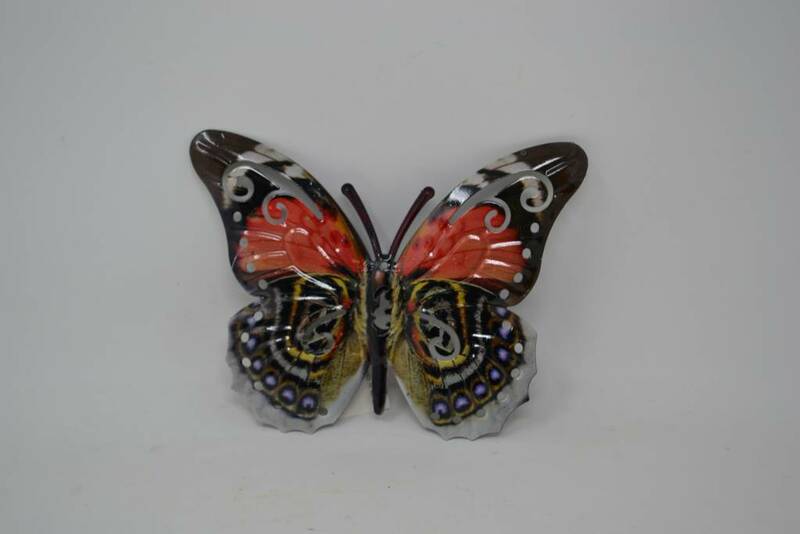 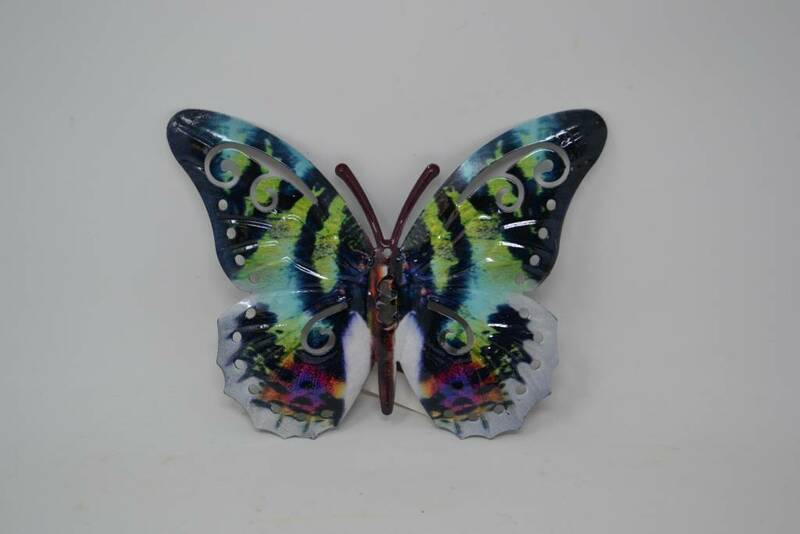 Vibrant and beautiful, these metal butterflies are just so fun! 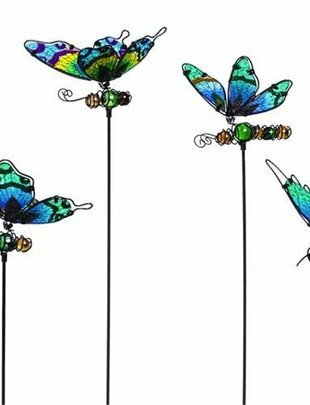 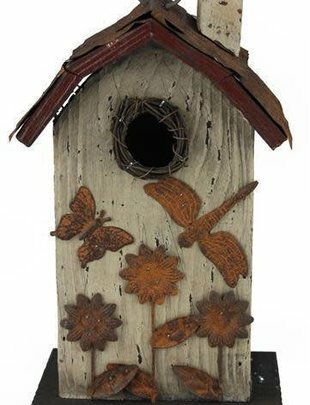 They are perfect to welcome in spring and summer at your home. 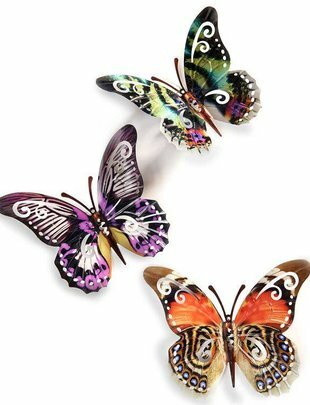 Available in 8 styles, sold separately. 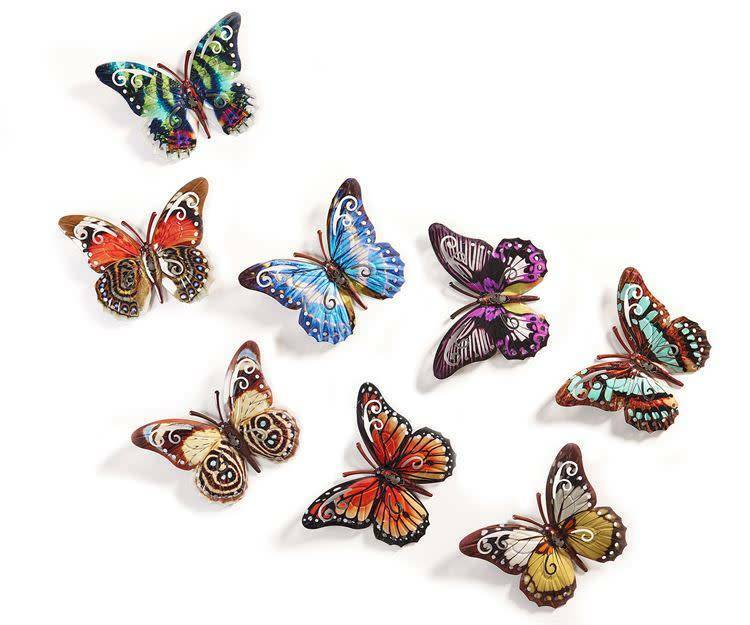 8 Styles Available (Sold Separately).